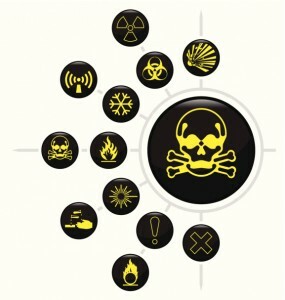 In many commercial factories or warehouses, chemical hazards can be found because they are used often. 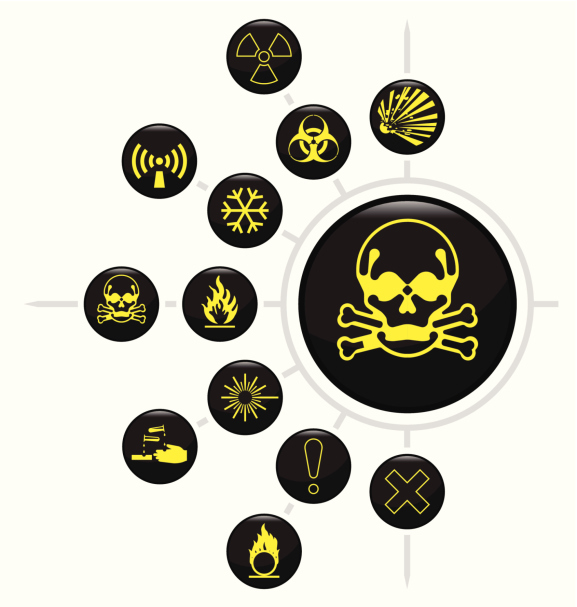 When it comes to chemical hazards, it is important to understand the abbreviations and labels used to ensure they are handled and used properly. If the abbreviations are misread, the chemical hazard could be misused, which could lead to serious damage and even fatal consequences. These abbreviations are used within the NIOSH Pocket Guide to Chemical Hazards to help keep those working with the chemicals safe at all times. If used incorrectly, these chemical hazards can quickly lead to fires and combustions within a commercial setting, which can leave many workers and civilians at risk for serious injury. This entry was posted on Thursday, September 10th, 2015 at 1:13 pm. Both comments and pings are currently closed.